Outsourcing group Capita has poached Patrick Butcher from transport group Go-Ahead to become its chief financial officer. 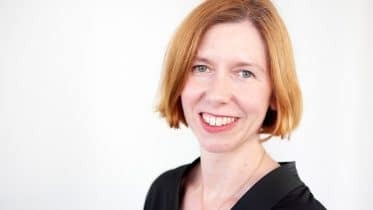 Butcher is expected to play a key role in the turnaround plan of Capita, which runs London’s congestion charge and collects the UK’s TV licence fee. 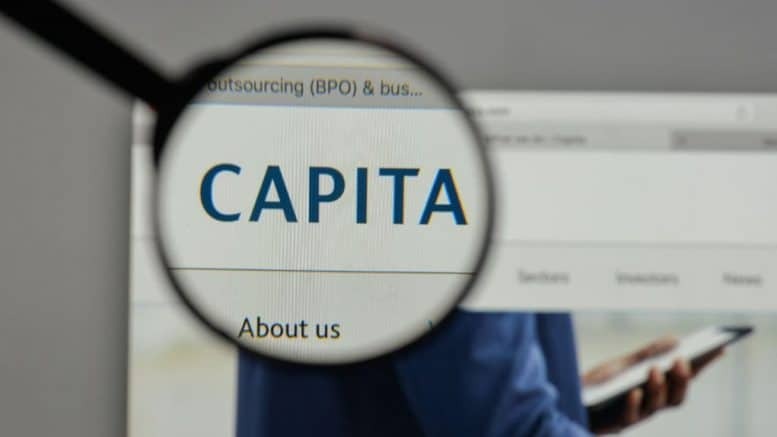 Capita has suffered a number of profit warnings to date after margins declined on key government contracts. 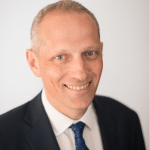 Butcher, who will join Capita at the end of this year, is taking over the CFO role from Nick Greatorex. Butcher has 19 years’ experience as a finance director, including six years as group finance director at Network Rail from 2009. He spent his early career at Deloitte & Touche, where he trained as a chartered accountant, and worked across its audit and management consultancy practices. Pension schemes and longevity assumptions – what’s another year?